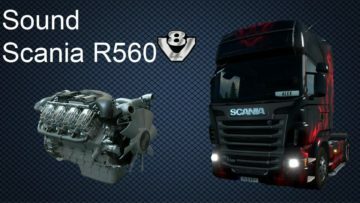 I’ve made from scratch a new Scania V8 sound. It’s based on real videos of this truck. 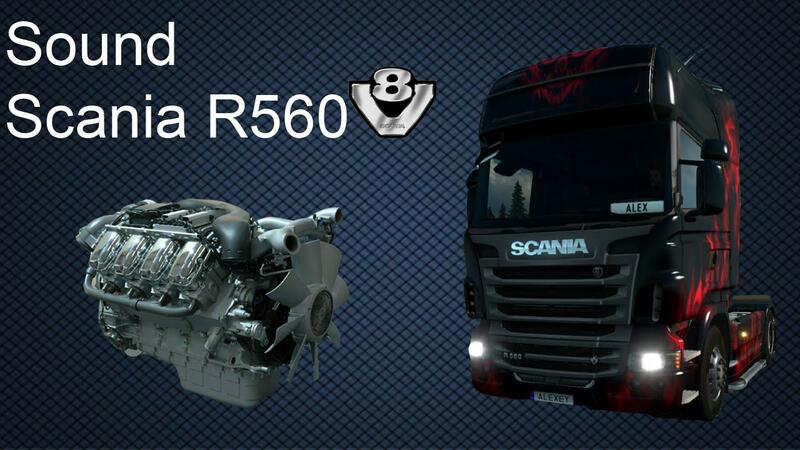 stock SCS Scania R and Streamline trucks, RJL “R”2.2.3, “T, T4” 2.2.3.